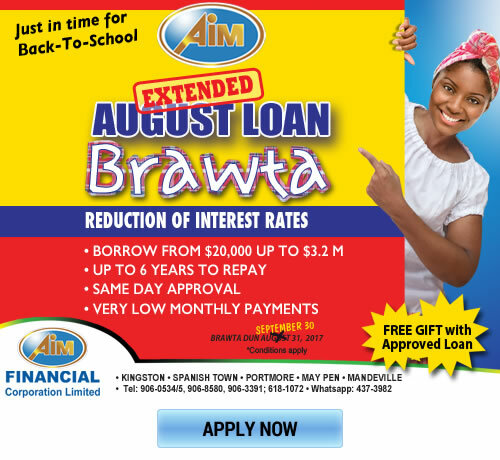 Looking for a small business loan in Jamaica? AIM Financial's Small Business Loan may just be what you need to take your business to a higher level. Our microloan can help you to upgrade your small business, restock your store, or buy new equipment. Get a small business loan from Aim Financial. Borrow up from $20,000 up to $1.5M secured, with up to 18 months to repay. Employer – Supervisor or higher.